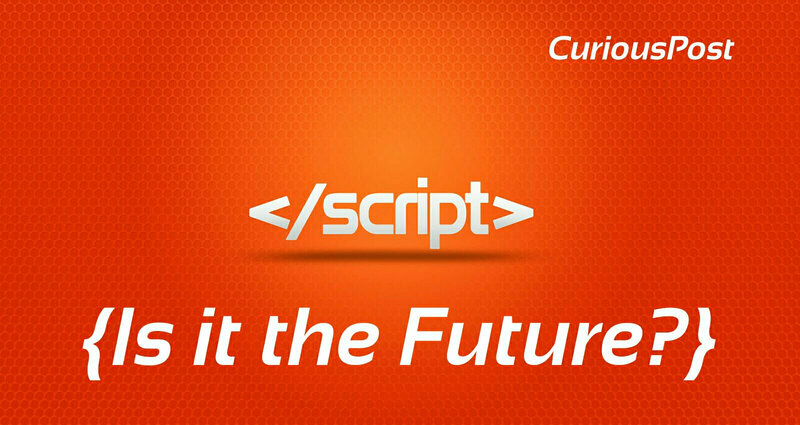 CuriousBytes: The world of programming is something that is very competitive and changes dynamically to date. New technologies, frameworks scripts continue to find there own place in this coding world. With the rising new trends and changes here are 15 top programming languages that are being used by coders on GitHub. In order to stay ahead of the competition, one must learn new skills. Learning new programming skills will help you find new career opportunities and excel in career. In this fast-changing world of programming where the code is new literacy, one must keep an eye on what’s getting brewed in the industry. One must stay updated with the top programming languages to stay ahead and discover more opportunities. As a developer, everyone is aware of the importance and influence of GitHub and StackOverflow. They are the guiding resources and for many developers and an intersection of programming geeks. Keeping track of whats going over them will help you reap many benefits. GitHub, the worlds popular code repository has turned out 10 this year. Over the decade it has helped millions of developers to work, share, code and build together. GitHub played its own key role in changing the modern world. Till date, the website has witnessed 1.5 billion commits. As an annual exercise, GitHub has released its annual Octoverse report at GitHub Universe, which is the company’s annual user conference. In this annual report, GitHub shared some useful insights about latest programming trends like popular languages, most popular forks, repositories and open source projects. Recommended: USG 1.0: A Tiny USB Firewall To Protect Your Computer From Malware. So go through this article and find out the most popular programming languages on GitHub. To mention, if GitHub is a country it is the most lingually diverse country with people speaking nearly 337 programming languages. the below list is based on the number of pull requests that happened on GitHub, which is home to millions of open source projects. It is good to note that C language still finds a place in the list and stood at #10 on the list in spite of tough competition from more advanced object-oriented languages. It might sound a bit odd to include CSS in the list of programming languages, but GitHub mentioned it in its list based on pulled requests. Swift the code of iOS stood at the bottom followed by Scala and Objective C. Seems like developers have shown less interest towards Apple’s code. Apart from the most popular languages, GitHub has also shared some insights about most active organizations and projects by the number of unique contributors, forks, and comments. And here is the data about them. So how many languages do you know in the list above? Are you going to update your skills to stay updated? Is the list helpful to You? Tell us your opinions in the comments below. For more latest updates, tips and tricks follow CuriousPost on our social media profiles. Facebook, Twitter, and Google+.